The job of the Irish housewife in the 1900`s was very laborious and required a large amount of hard work, which included churning, washing clothes by hand, raising children, cooking, cleaning and ironing, helping feed livestock and helping with saving hay, crops and turf. 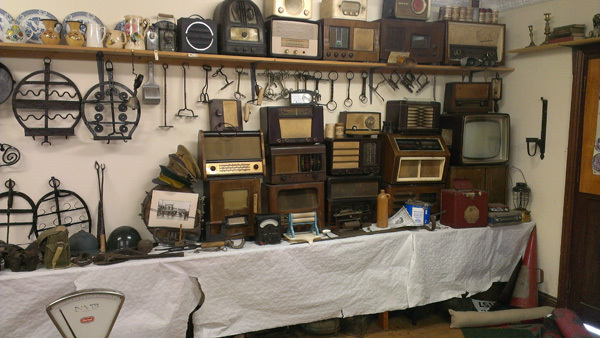 Glenview Museum aims to depict the chores of the Irish housewife and the tools and equipment she used. 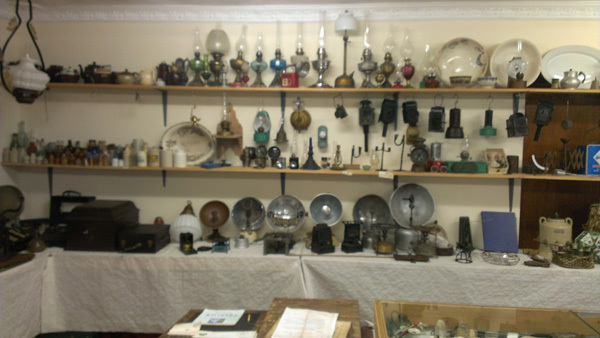 On display are butter making equipment, delph, oil lamps, gramophones, irons, mangles, washing machines ,wash tubs, sewing machines, cookers and rush candle holders, to name just a few items.